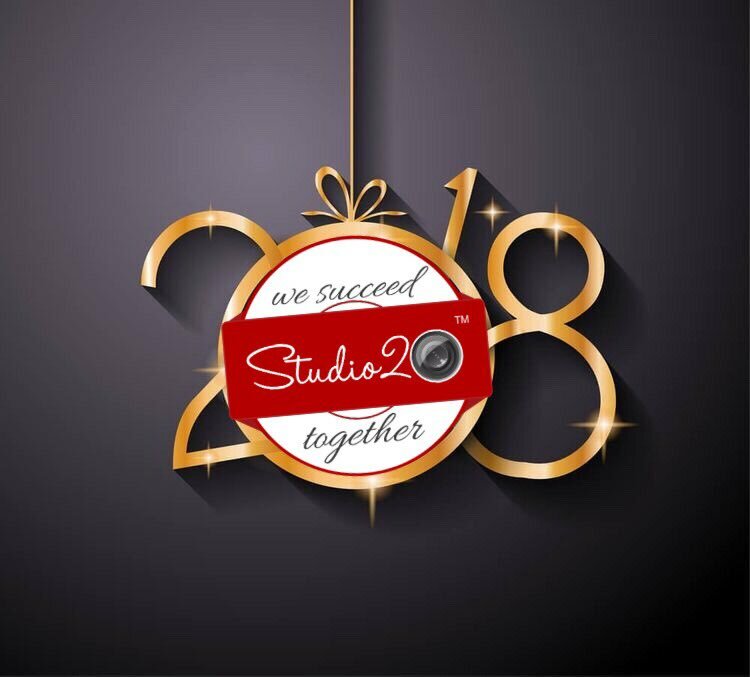 Studio20, Romania’s most trusted live cam studio, promoting glamour cam models and exquisite lifestyle for them, with over 18 years experience, now has 14 studios nationwide. In November, Hungary’s first Studio 20 site opened the gates and new horizons in the industry. A team of people with experience in videochat and live streaming, as well as in general management or entrepreneurship, have thought Studio 20 linked with the fact that this business can operate exceptionally in terms of legality and organization professional. 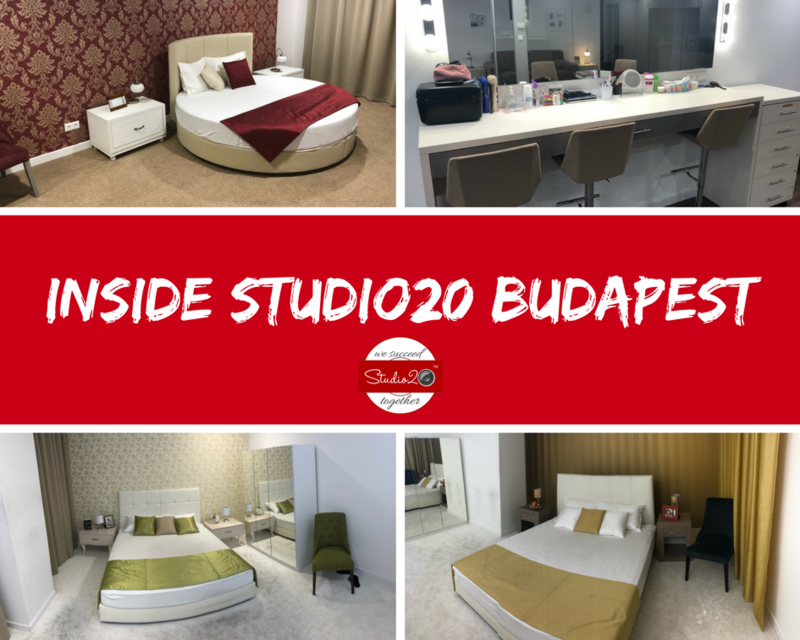 Studio20 Budapest is now open and franchise owner couldn’t be more thrilled to welcome motivated and gorgeous ladies, who wants to be top earners and to succeed together. Over the past few years, Studio20 brand has been evolving and the new franchise reflects this: classy, welcoming, friendly and ensure models and staff always feel comfortable. Located in Budapest, at the Danube Plaza, the studio is one of the best in this city. Also, the professionalism, perseverance, and seriousness that Studio20 show in our work are proven by the fact that dozens of models in the team. If your goal is to become financially independent and achieve your life goals in a few years, then you should contact Studio 20 – Glamour Live Cam Studio. Studio20 Budapest has a well trained administrative team, modern equipment and a luxurious workspace. The flagship of the studio network from the Danube Plaza is waiting for you in an elegant, luxurious working environment 24 hours a day. Our well trained English teacher is there for anyone who wants to become a top cam model and to earn more. Next: Emma Zoss: NO to blind dates!